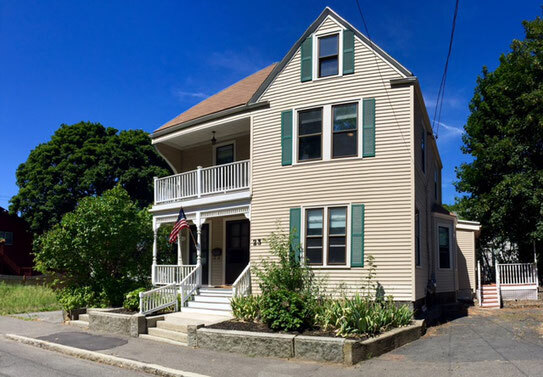 Barry's House is a home-like environment for men who have the sincere desire to remain in a supportive recovery community as they practice and develop their sober lifestyle through the 12 steps. Barry's house is not a treatment facility and is strictly a sober living environment. Admission to Barry's House is contingent on proof of completion of a primary residential treatment program. Prior to admission guests must have obtained sobriety and be cleared by a licensed physician. We have a 2 phase module to help phase our guests into sober independence. Phase 1 is for guests on steps 1-7, and offers 12 step groups throughout the day and night. Phase 2 is for guests on steps 8-12, and offers nightly 12 step groups while they work or find work throughout the day. 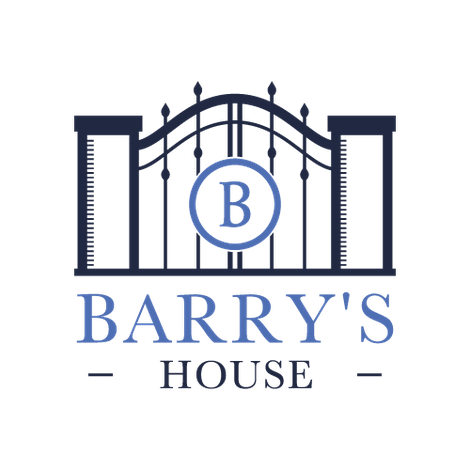 Barry's House is available to help, guide and support our guests in the right direction.